The Swiss-Australian conductor will work with the Tasmanian and West Australian Symphony Orchestras in 2017. 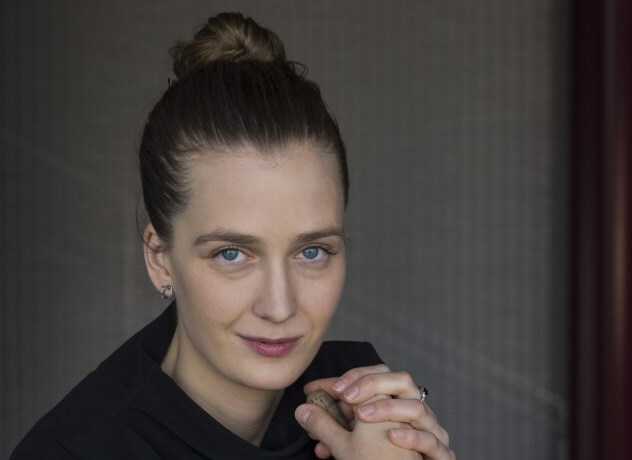 Swiss-Australian conductor Elena Schwarz has been appointed Assistant Conductor of both the Tasmanian Symphony Orchestra and the West Australian Symphony Orchestra in what is the first joint Assistant Conducting position between two major Australian orchestras. Schwarz, who studied at the Geneva University of Music and Conservatorio della Svizzera Italiana, will divide her time between Hobart and Perth – alongside other engagements in Europe. Schwarz will conduct the TSO in a number of performances, including an overture in the Ode to Nellie Melba series, a Family Classics concert, the Australian Composer’s School final workshop, and recordings for the National Women’s Composer Development Program. She will also conduct the Tasmanian Youth Orchestra in their first major concert of the year on April 9. “This is the first Assistant Conductor position to be appointed at the TSO, and we are delighted that the first such appointment is a female conductor,” said Letonja. In Perth, Schwarz will take over from WASO’s previous Assistant Conductor Christopher Dragon and will participate in masterclass sessions with Asher Fisch and WASO as well as conducting rehearsals for the West Australian Youth Orchestra.